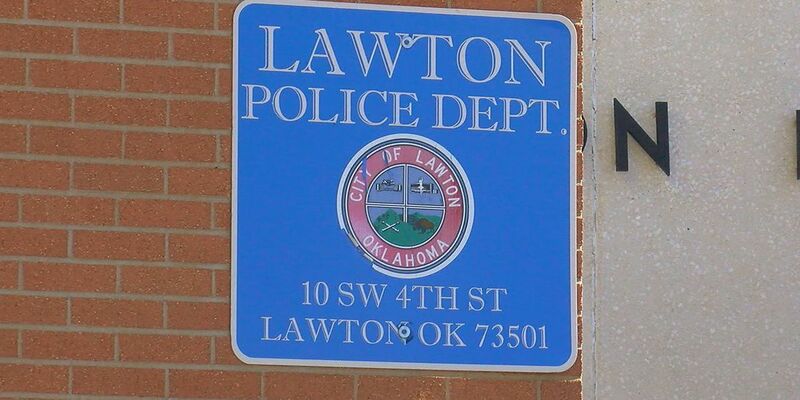 LAWTON, OK (TNN) - The Lawton City Council has agreed to move forward with plans to possibly separate the city jail from the Lawton Police Department. Councilman Randy Warren proposed the change because he said they serve two different purposes. "Police officers train completely different than correction officers do, and the correction officers should have and deserve to have their own training schedule and training accomplishment levels," he said. Council members unanimously approved the idea.